Approved to drive means Galen has provided their driver’s license number and passed the Turo driver screening process. I love playing music, exploring, and traveling to try new foods around the world! 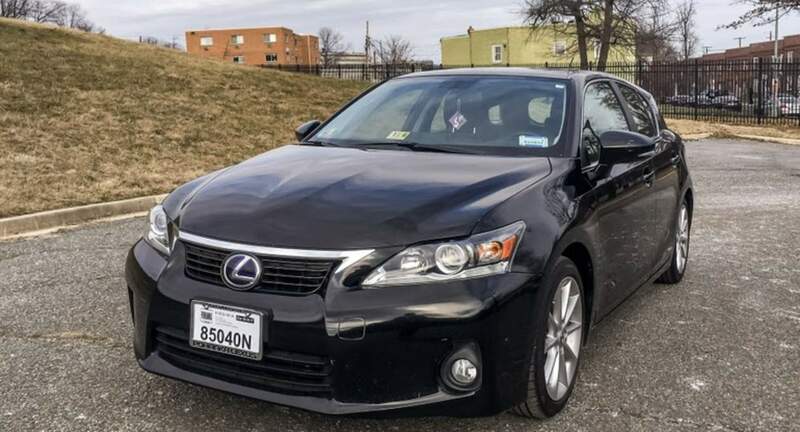 Galen has a cool ride and is he is very easy to communicate with! Great experience.